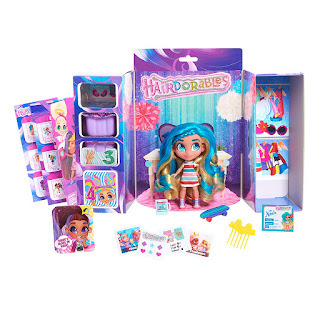 Amazon has Hairdorables ‐ Collectible Surprise Dolls on sale for just $9.88 (regularly $14.99). This is the first time I have seen these on sale. Each doll lives up to the "Hairdorables" name with a variety of unique luxe hairstyles in vibrant colors. Pull, peel, and reveal 11 surprises to unwrap the personality and passion of the Hairdorables girl hidden inside! 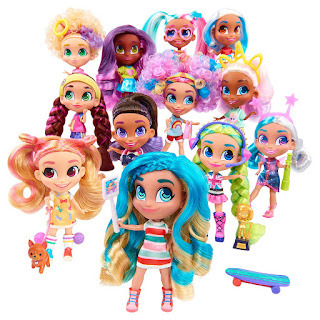 Each surprise doll comes with fashions, hairstyles and accessories that are unique to her style and talent!